Design, build and equip your coach the way YOU want it! COACHWORKS, known to many as Texas Custom Coach, has exceeded customer expectations since 1981. From a simple remodel to a completely new custom interior, from Prevost and Class A RV’s to Horse Trailers with living quarters. 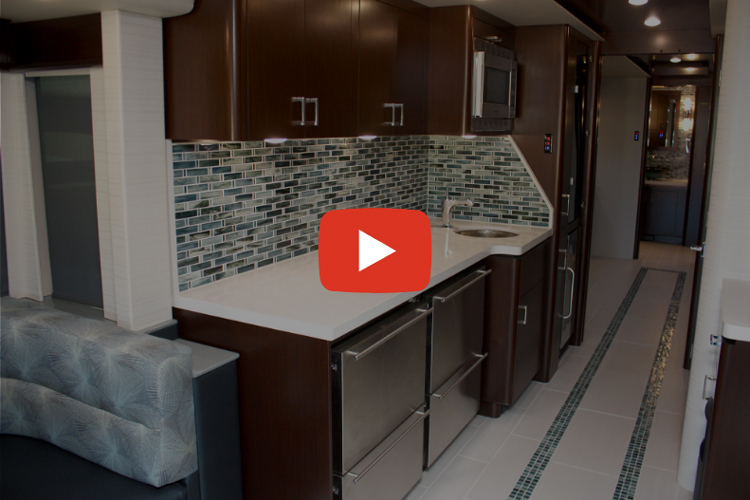 Our remodel services have used by thousands of satisfied customers that come back time and time again to add the creature comforts found in today’s new coaches.